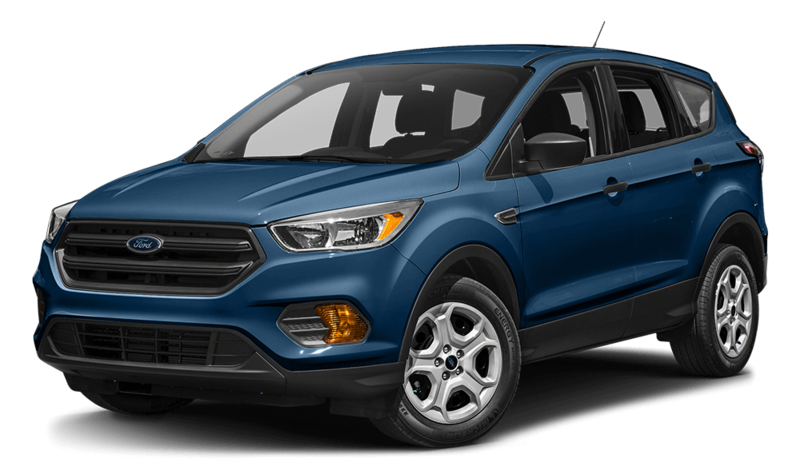 Wondering how the 2018 Ford Escape stacks up against the 2018 Subaru Forester? 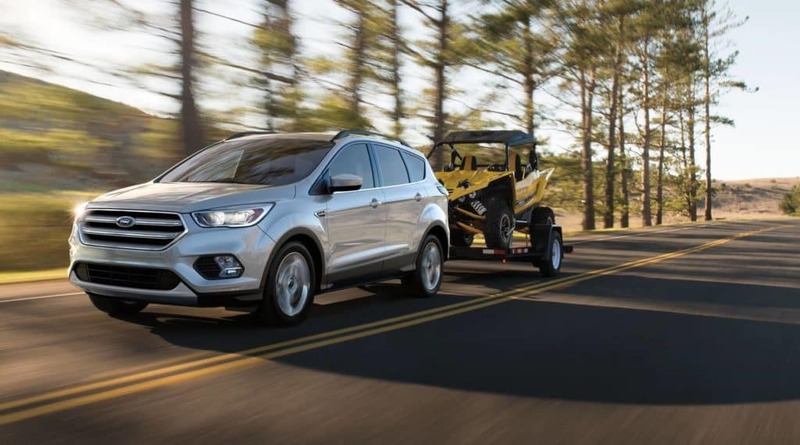 Read on to learn more about the different specs and features these two crossover SUVs offer Glenwood Springs drivers and learn why the Ford Escape is the vehicle that has what you want and need in a new SUV. 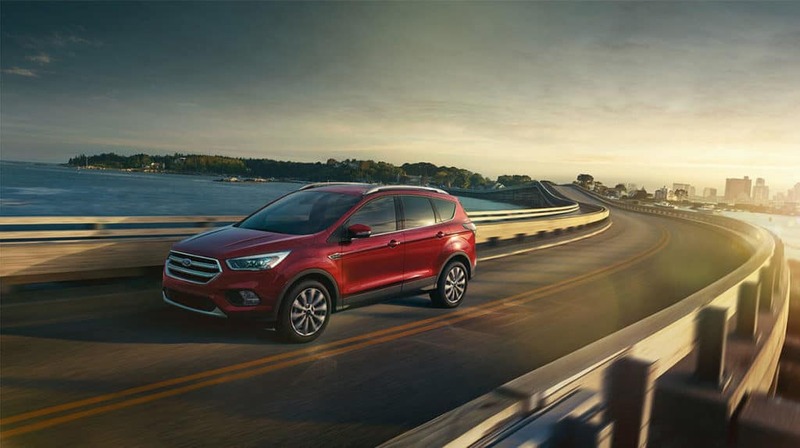 In addition, you can expect to achieve up to 30 mpg on the highway. This balance between performance and efficiency should make Rifle and Eagle drivers alike very happy. 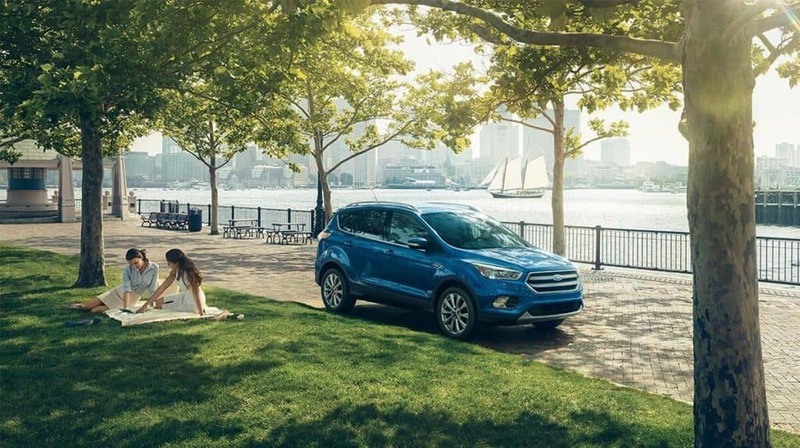 Learn more about how the 2018 Ford Escape fares among the best crossover SUVs, including the Toyota RAV4. 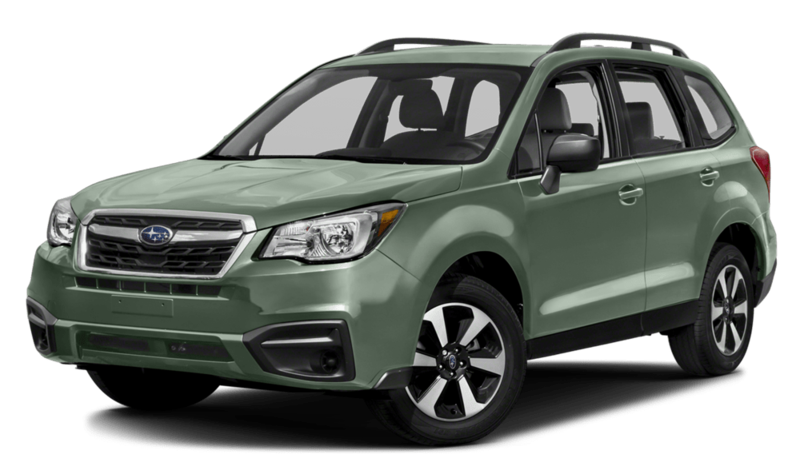 To really decide if this is the right car for you, you need to get your hands on it. Visit us today near Rifle and take it for a test drive. If you have any questions beforehand, please feel free to contact us!